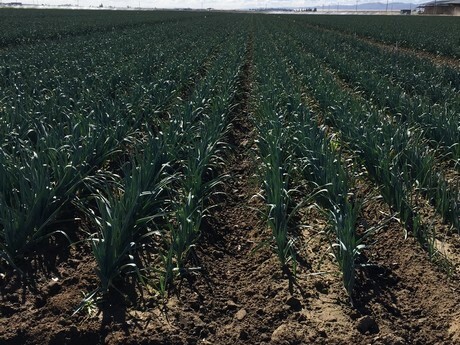 Leeks are in healthy supply right now on the West Coast. 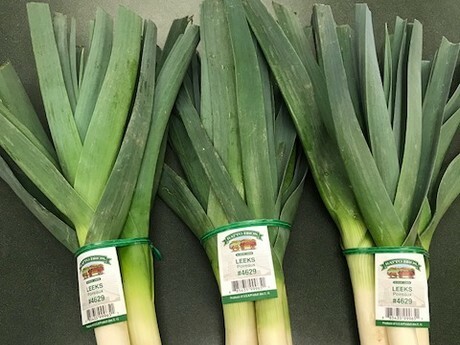 “We have really good supplies of leeks right now. We’ve had great supplies all year long,” says Frank Ratto of Ratto Bros Inc. in Modesto, Ca. The healthy amount of production is thanks to a few factors he notes. “We’ve planted a little bit more than last year because we did so well on them. But on top of that, the weather has been phenomenal in California this year. So normally we can’t plant too much in the winter time but we had very little rain this year,” says Ratto. 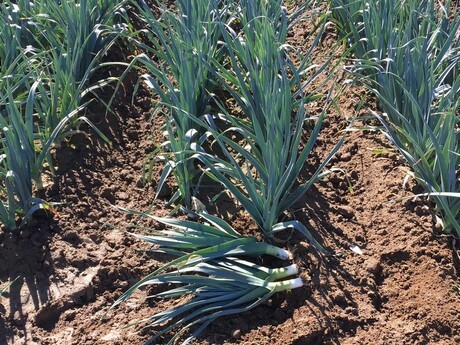 Overall, Ratto estimates it has 20 per cent more leeks than it did last year at this time.